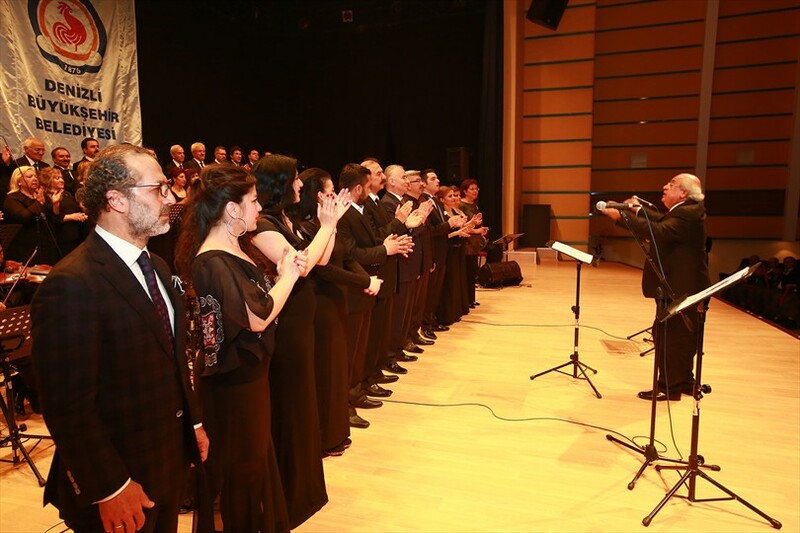 The Turkish Classical Music Concert organized by Denizli Metropolitan Municipality in memory of the 100th anniversary of Çanakkale War took great acclaim. 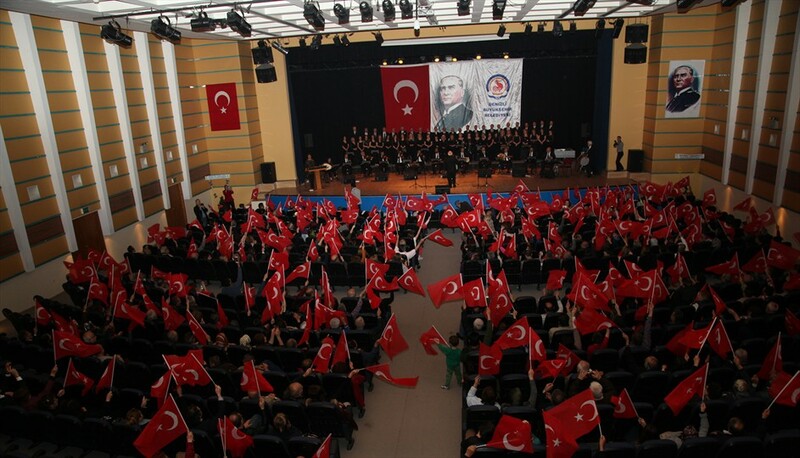 Mayor of Denizli Metropolitan Municipality Osman Zolan together with the descendants of the Denizli martyrs who lost their lives in Çanakkale War took the stage and accompanied the songs. 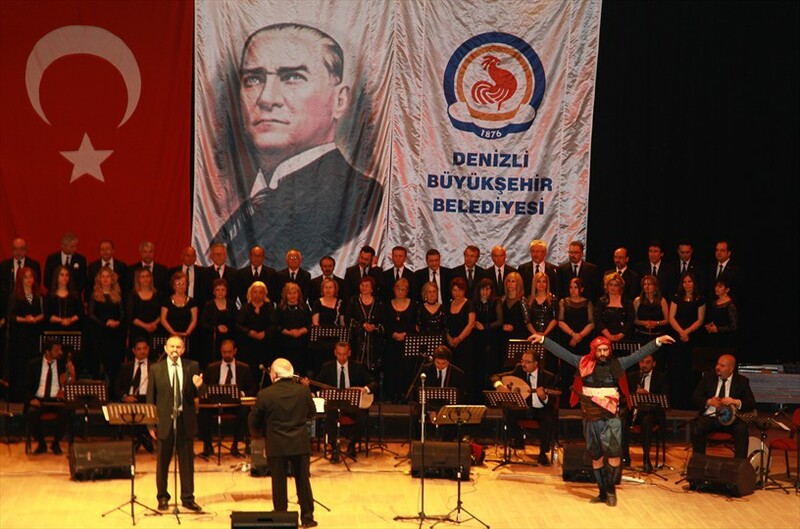 Due to the 100th anniversary of Çanakkale War, Denizli Metropolitan Municipality held the ''Special Turkish Classical Music Concert for Çanakkale Victory''. 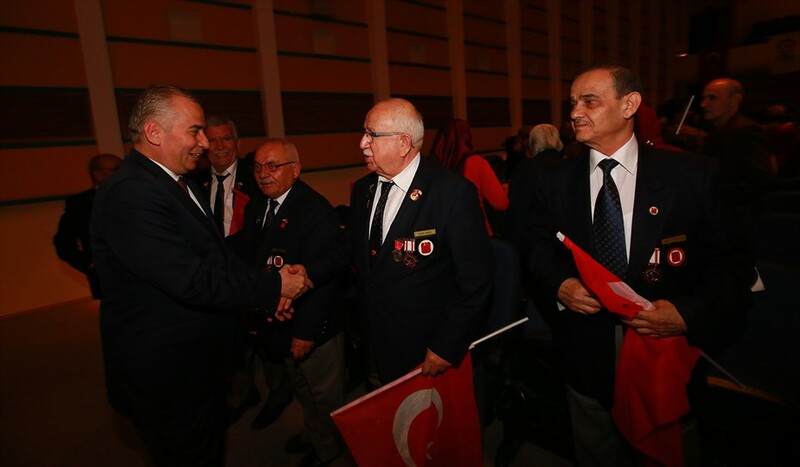 Mayor of Denizli Metropolitan Municipality Osman Zolan together with the Denizli Metropolitan Municipality Deputy Secretary General Mustafa Gökoğlan, Head of Denizli Metropolitan Municipality Departement of Culture and Social Affairs Hüdaverdi Otaklı, veterans and the relatives of the Denizli martyrs who lost their lives in Çanakkale War and a large number of citizens joined the event held at the Culture and Congress Center of Denizli Metropolitan Municipality. 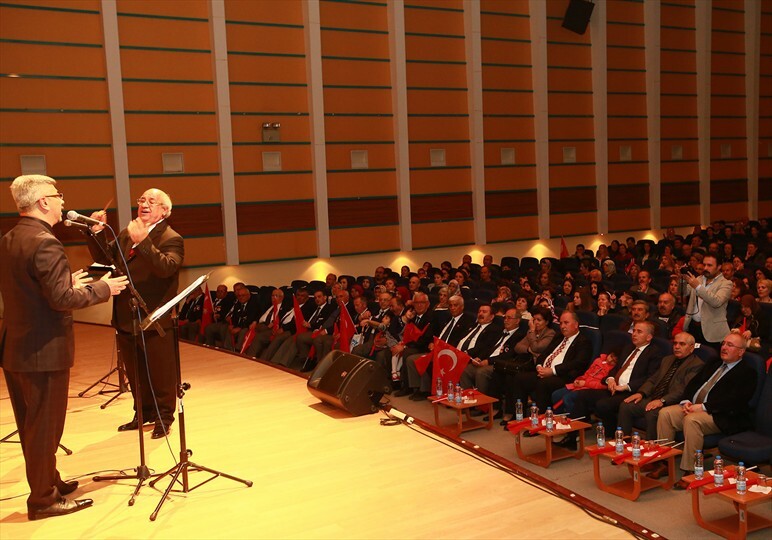 Before the concert, in the foyer hall of the Culture and Congress Center was opened the ''100th anniversary of Çanakkale War'' exhibition. 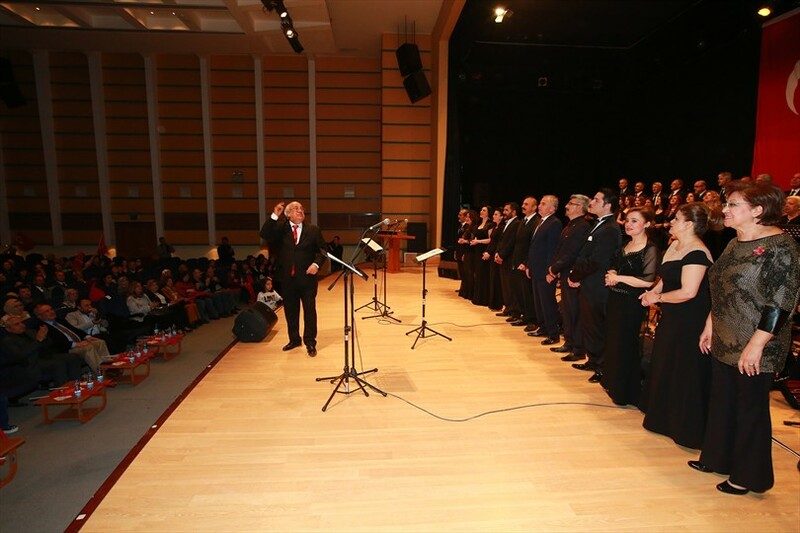 Later the Denizli Metropolitan Municipality Conservatory artists took the stage and the concert began. The Turkish Classical Music Concert directed by Selim Öztaş was composed of two parts. In his speech here, Mayor of Denizli Metropolitan Municipality Osman Zolan said that at the 100th anniversary of Çanakkale War they commemorated the martyrs with a beautiful concert. Mayor Zolan, ''At the 100th anniversary of Çanakkale War we commemorated our valuable elders, our ancestors who shed their blood, who gave their soul for this country, for this motherland. In this meaningful night the descendants and relatives of martyrs took the stage here together. 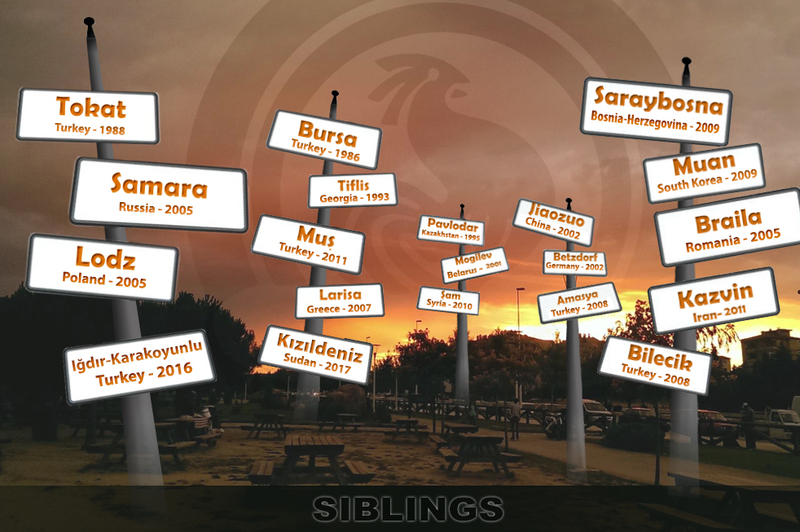 They commemorated the history of their grandfathers. I would like to thank all the artists and the Chief Selim Öztaş for being with us tonight, ''he said. 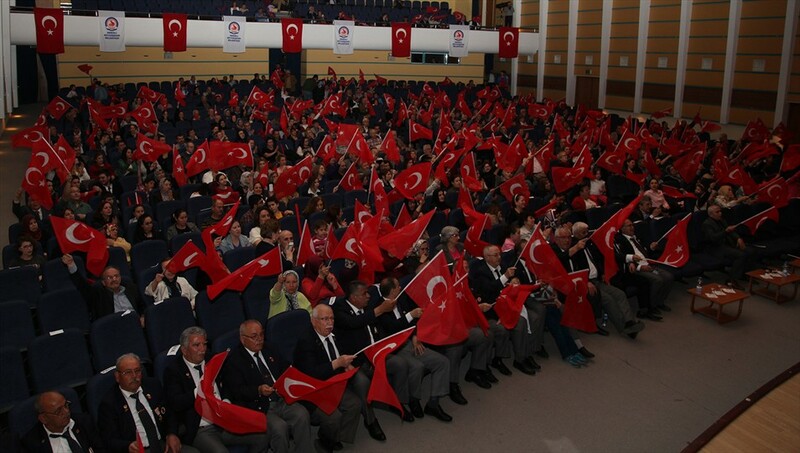 After the speech, the descendants of the Denizli martyrs were invited on the stage. Mayor Zolan, descendants of martyrs and conservatory artists sand together the song ''Köprüler yaptırdım gelip geçmeye (Karam)" (I made bridges to come to cross(Karam). The audience accompanied the artist by waving Turkish flags.